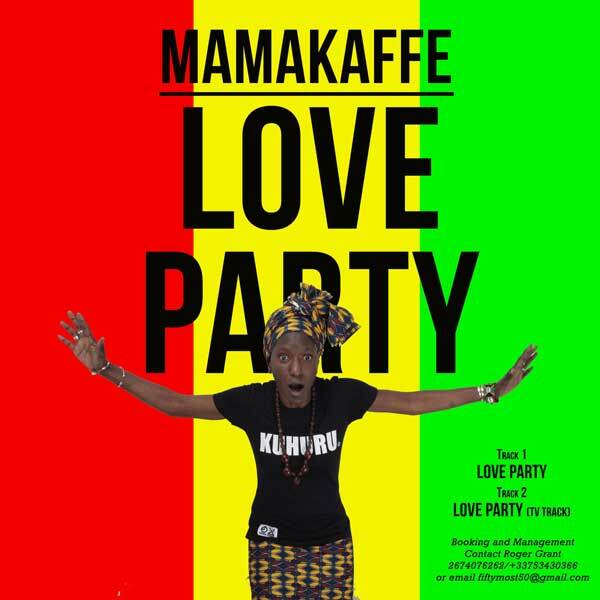 French/Ivorian reggae singer Mamakaffe delivers an exotic song that wont leave your mind. The catchy LOVE PARTY is a blend of Jamaican dancehall and hip hop but sung in Mamakaffe’s inimitable Ivorian accent. Produced by three Jamaicans and released on 619 Entertainment with VP Records/VPAL handling distribution. Available worldwide on all online platforms the single is a stand alone while more music from the chanteuse can be enjoyed by dipping into her Grammy considered album SLAVE out as well.